A study has found that being in an on-again, off-again relationship is bad for your mental health, and can increase your chances of suffering from depression. Relationships have a way of affecting our emotions, at the best of times. Although we get into relationships hoping for the best, things don’t always go smoothly. Sometimes the downs can even force people to call it quits. But there are those couples who become so co-dependent that they can’t live without each other. Though they may break-up, they inevitably find themselves back in each other’s arms in the future - which becomes a pattern, with the cycle of on-again, off-again relationships becoming the norm. Unfortunately, that pattern can lead to mental health issues in the long term - including depression. A study published in Wiley Online Library, which assessed the association between on-off cycling and symptoms of depression and anxiety, found that patterns of break-up and renewal were linked to increased symptoms of psychological distress. 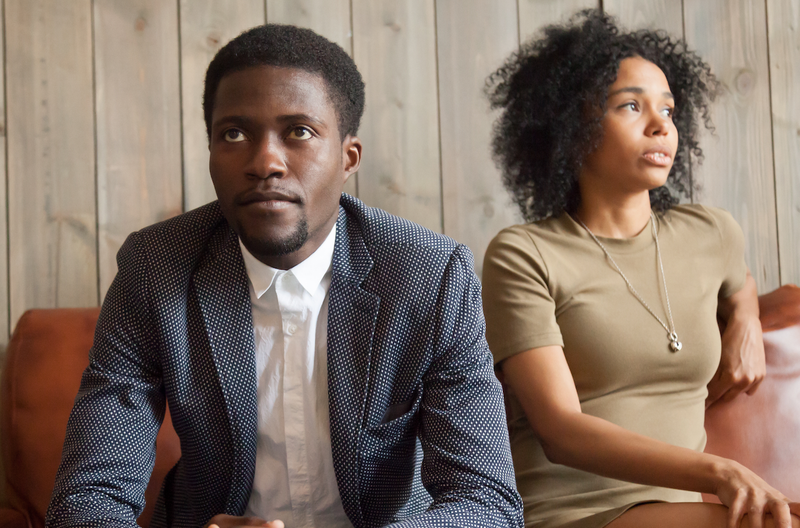 "On-again, off-again relationships can cause tremendous anxiety because you may feel like you're walking on eggshells, trying to determine if you're about to split up at any moment," relationship expert Andrea Syrtash told Shape. In the video below, relationship expert Terri Cole shares signs that it’s time to permanently put an end to your relationship.